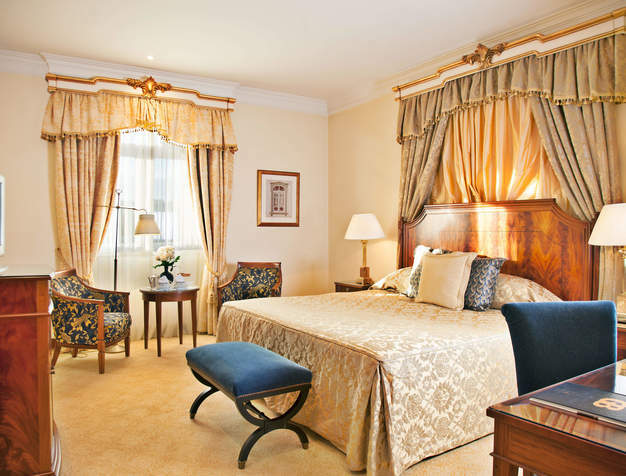 Old world glamour and charm characterize this hotel, majestically set in the heart of fashionable Estoril, minutes from the coastline and the Estoril Congress Center. It’s still easy to picture the exiled European Royals gracing the corridors of Hotel Palacio during WWII or Ian Fleming sitting at the bar writing the iconic Casino Royal. 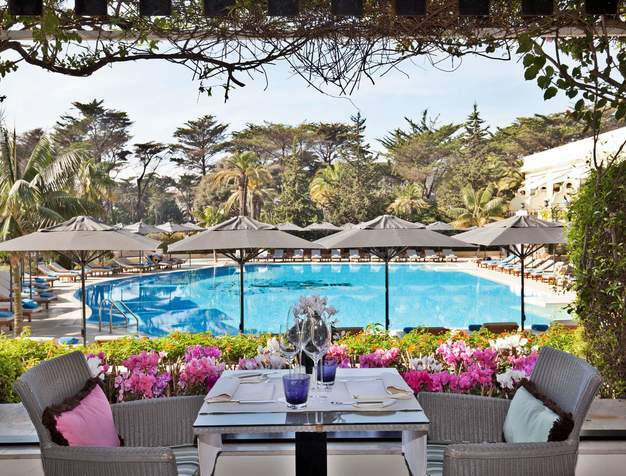 Today, however, this iconic property just off the shores of the renowned Estoril coast, just a 20-minute drive from Lisbon's international airport, offers the very finest in contemporary hospitality and state of the art amenities. 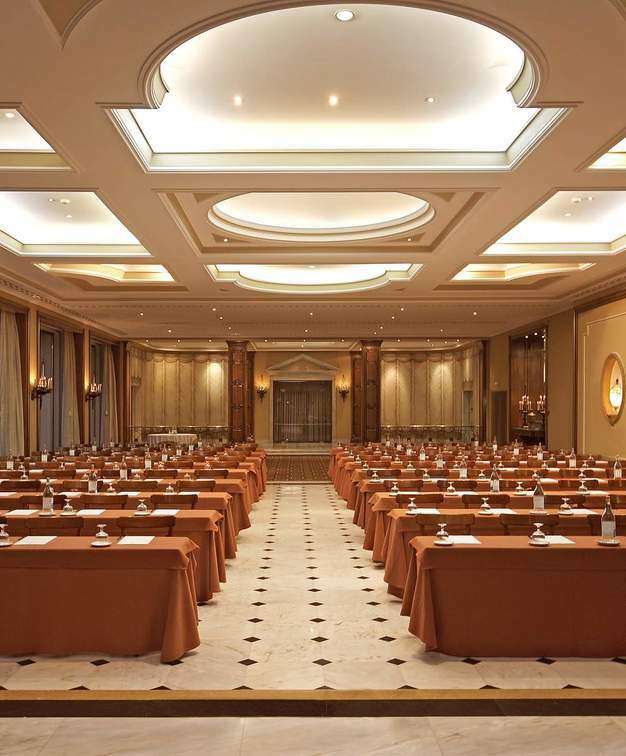 The hotel's 161 rooms are classically and warmly decorated with a spacious work area, including working desks and comfortable arm chairs. The bathrooms are marble and fitted with luxury amenities. Many have a balcony and overlook the immaculately kept hotel garden and grounds. "The hotel's unique selling point is its atmosphere. You can almost hear the footsteps of the various European Royal families and Prime Ministers echoing through its marble halls and corridors. It has a fascinating history. The food was heavenly and the swimming pool was to die for. A unique experience that I don't believe could be emulated elsewhere." The hotel has a total of 9 purpose-built and fully equipped rooms that can be adapted to your specific requirements. 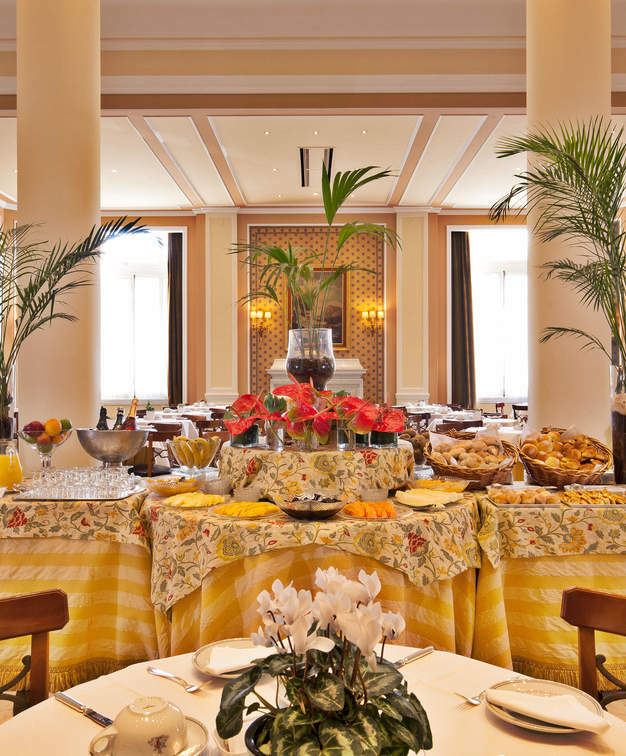 Tastefully and lavishly decorated, the facilities also provide the latest in technology for meetings and events. The Hotel’s stunning gardens and terrace facilities are outstanding for hosting large groups..
You can choose from a selection of Portuguese and international specialities in the sophisticated ambience of the The Grill Four Seasons.Or dine in style al fresco overlooking the stunning gardens on the Bougainvillea Terrace. Palácio Estoril Hotel Golf & Spa has a sauna and Turkish bath. Massage and beauty sessions are available at the Banyan Tree Spa and Estoril Wellness Center, with complimentary access to the Banyan Tree Spa's indoor pool, hot tub and Turkish Bath.